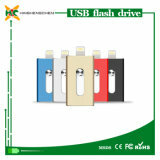 USB Flash Drives manufacturers/factory. 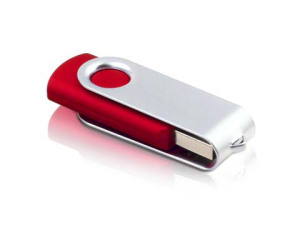 Sourcing USB Flash Drives vendors in China? 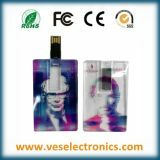 China factories with growing trade capacity and innovative capacity have upgraded their products to seize the growing audio & video products needs in USB Flash Drives items. 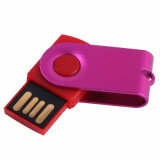 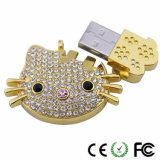 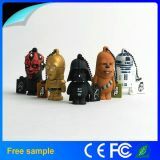 Stylish, customized and new USB Flash Drives, of different design, you can find a lot here. 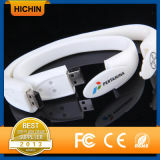 Fuzhou Sina Electronic Science & Technology Co., Ltd.
Shenzhen HXQ Electronics Co., Ltd.
Shenzhen HGD Electronic Technology Ltd. 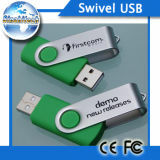 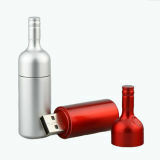 Promotional Gift-USB Flash Drive1. 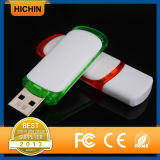 Stick capacity: 4GB, 8 GB, 16 GB; 32GB; real capacity, no recycled chips.2. 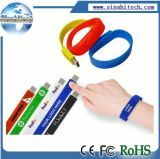 Can printed with logo for promotion;3. 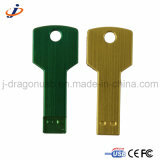 Standard color: Red, green, blue, black;4. 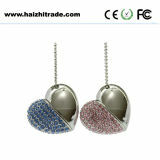 Package: White/color box, gift box or blister card.